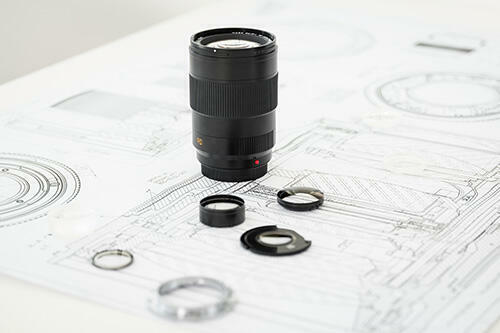 The Leica brand stands like no other for the design and construction of excellent lenses. 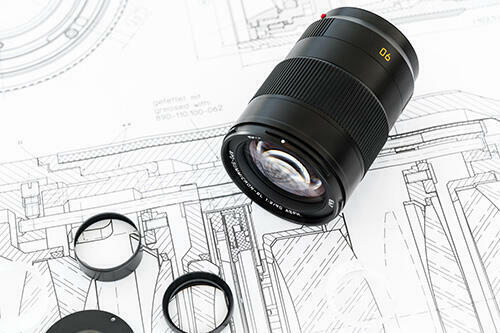 It is, therefore, only to be expected that the new Leica SL-Lenses also deliver unrivaled picture quality. In combination with one of the fastest autofocus systems in the professional camera segment, this makes working with the Leica SL-System an entirely new photographic experience. 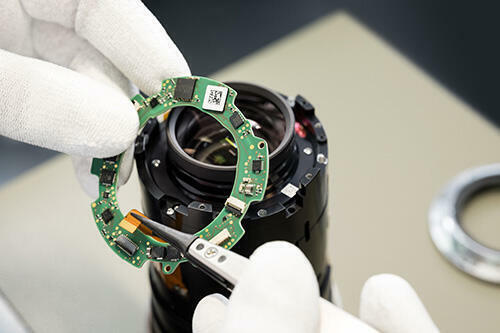 The SL-System is also compatible with almost all Leica lenses ever made. 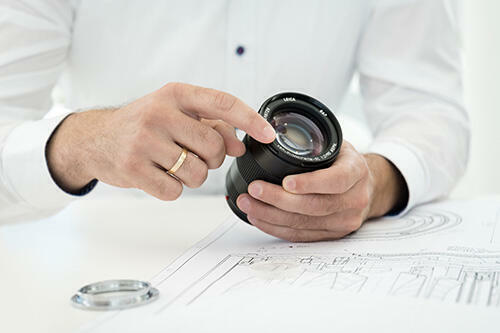 Refined optical systems guarantee the exceptional imaging quality of the Leica SL-Lenses. 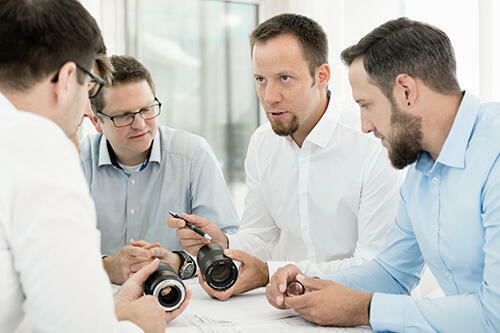 In the design of the lenses, particular care has been taken to ensure homogeneous performance at all focal lengths, apertures, and focusing distances. This allows the choice of the ideal SL-Lens for the creative ideas you have in mind for every situation. Up to three elements with aspherical surfaces, predominantly on both sides, are employed within the optical systems for the correction of monochromatic aberration. 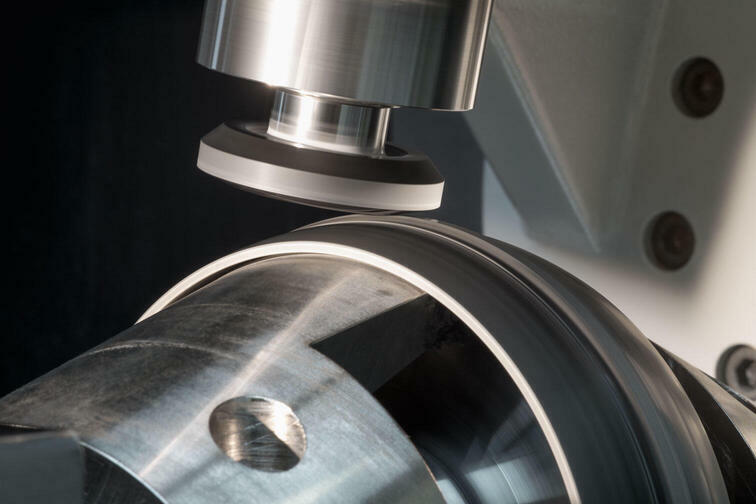 These demand particularly high precision in the manufacturing process: departures from specified surface curvatures must be within tolerances measured in tenths of micrometers. 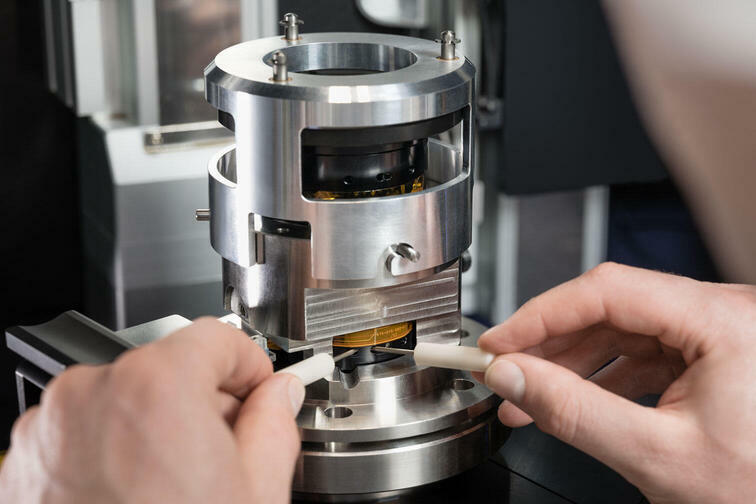 The positioning of the lens elements relative to the optical axis is also carried out with utmost precision within tolerances of only very few micrometers. 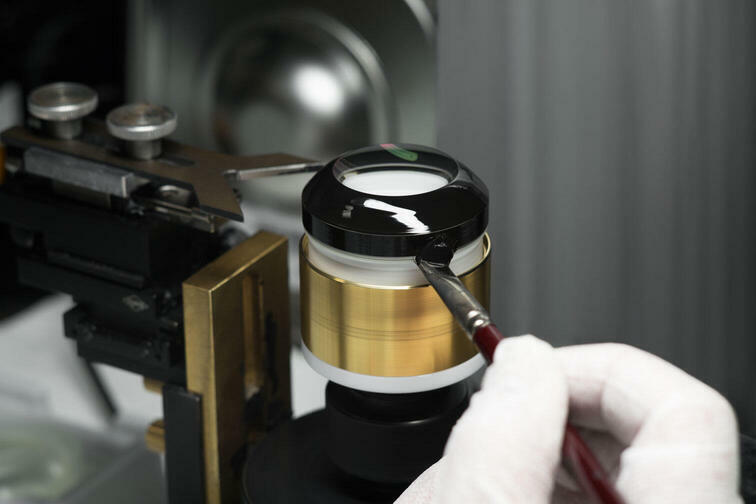 That these extremely tight tolerances are met and maintained ensures the outstanding character and perfection of all Leica SL-Lenses. 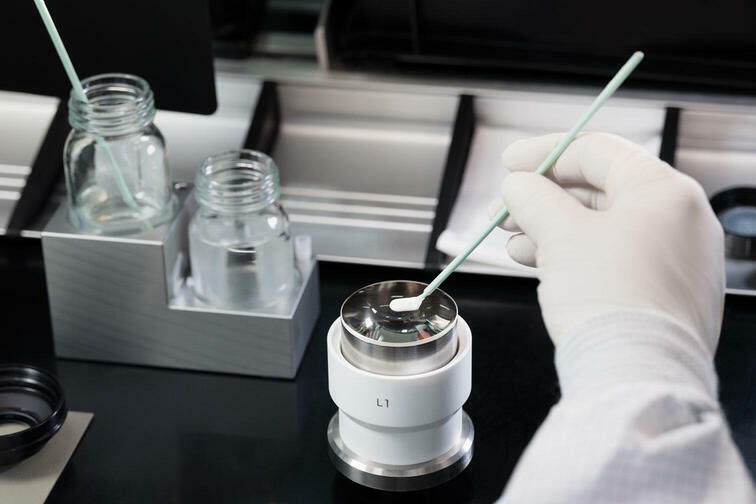 For the correction of chromatic aberration, a very high proportion of the elements is manufactured from specially formulated, high-quality glass types. Their unique optical properties, so-called anomalous partial dispersion, enable the compensation of the chromatic aberrations that unavoidably arise from the optical construction of all lenses. As a result of this, even highlights in images remain free of color fringing. 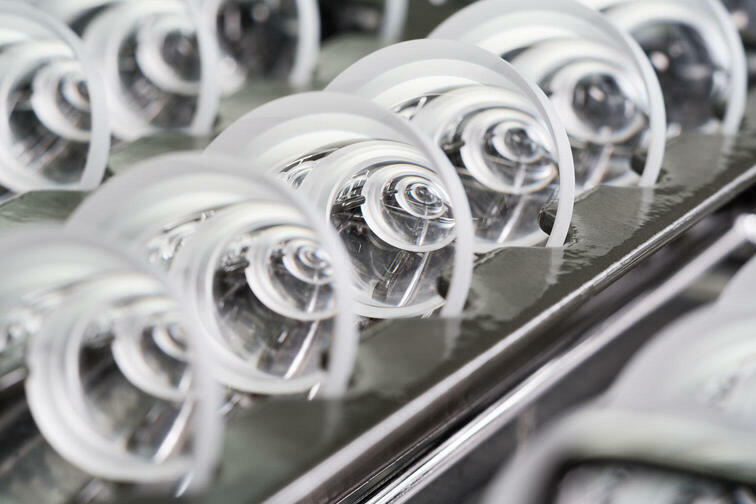 In addition, sophisticated coating on all lens surfaces effectively minimizes reflections, stray light, and flare. Leica SL-Lenses already achieve extremely high contrast values at maximum aperture, which makes them particularly suitable for the creative use of planes of sharpness and unsharpness and the distinct isolation of subject details. 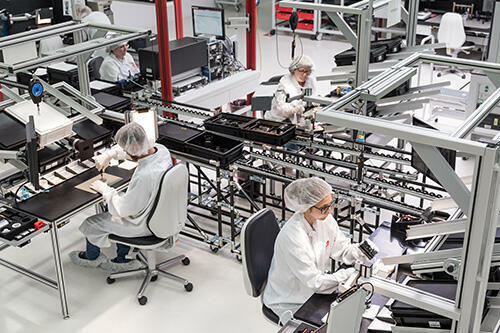 Thanks to this shallow depth of field and exceptional imaging performance, every single lens guarantees the special look for which Leica photography is renowned. 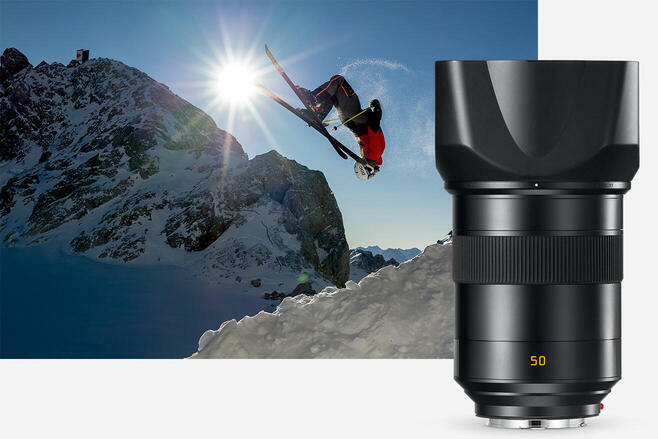 Leica SL-Lenses focus from infinity to the closest focusing distance with exceptional speed and achieve absolute top performance ratings in the demanding professional camera segment. 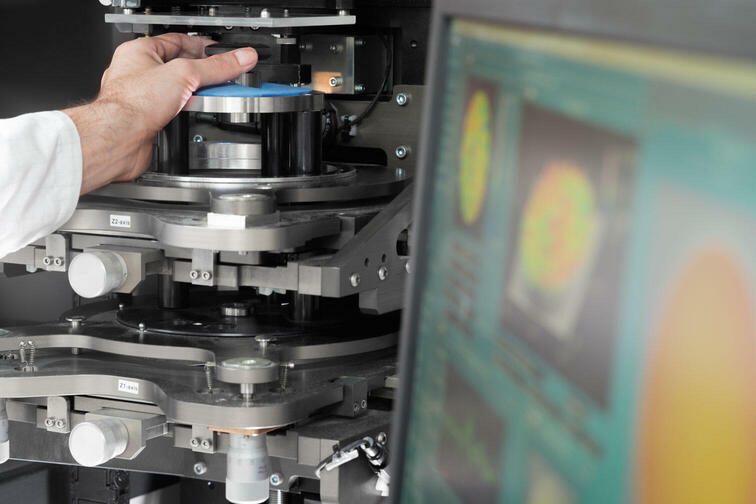 This is enabled, on the one hand, by advanced control algorithms in the camera and, on the other hand, by the newly developed focusing drives with Dual Syncro Drive™ technology. The lightweight lens elements focus quickly and almost silently at every position with absolute precision. 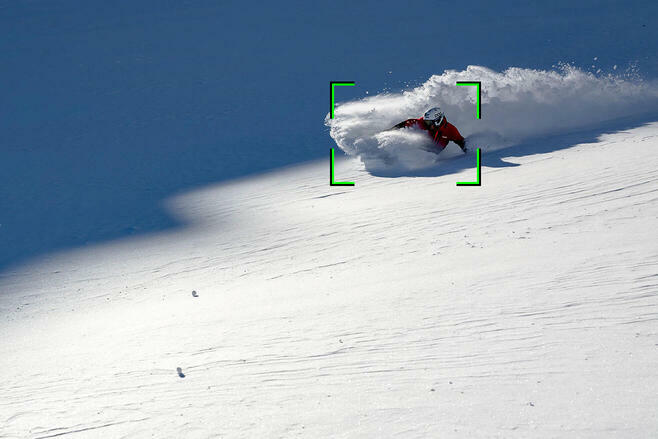 The eye-detection function enables sharply focused portraits, even when using a shallow depth of field. Autofocus saves photographers valuable time that can, for example, be better utilized for composing their pictures or for dialogue with their portrait subjects. Everyday use under the often extreme conditions of professional photography presents particular demands with regard to the choice of materials, lens construction, and assembly. 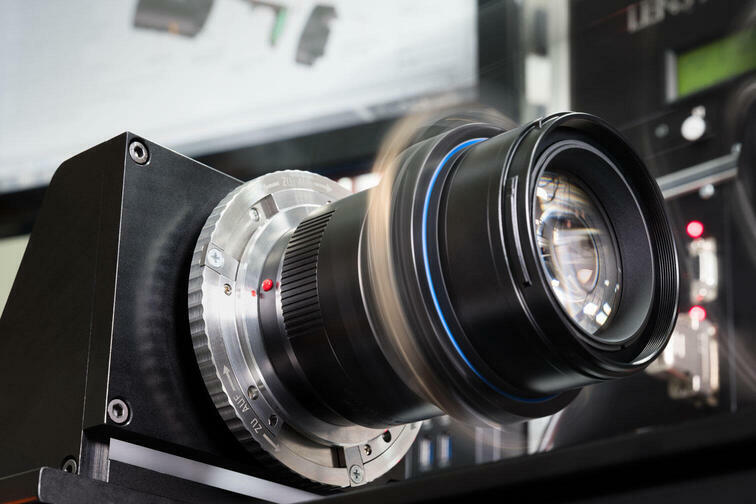 Seals on the front element, the focusing ring, and the bayonet ensure that lenses mounted on the camera are exceptionally well protected against the ingress of light rain and particles of dust and dirt. 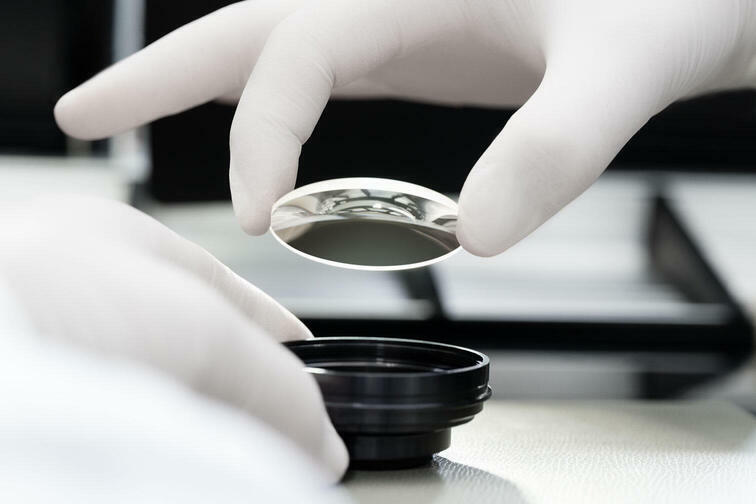 In addition to this, Leica AquaDura® coating provides effective protection of the exposed surfaces of lenses against dirt and scratching. The lens hoods of the SL-Lenses are ideally matched to each individual lens and prevent extraneous light from the sides entering the lens. A perfectly computed lens hood guarantees maximum contrast in every lighting situation. 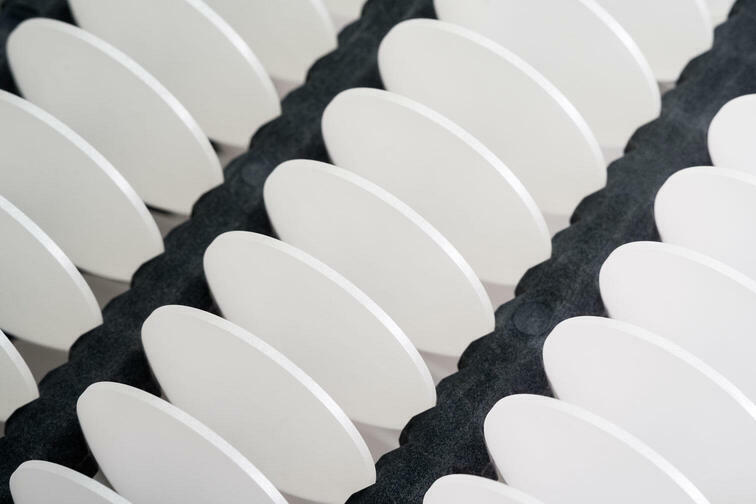 To further increase their effectiveness, we flock the inner surfaces, which ensures that the lens hoods remain effective, even after many years of intensive use. 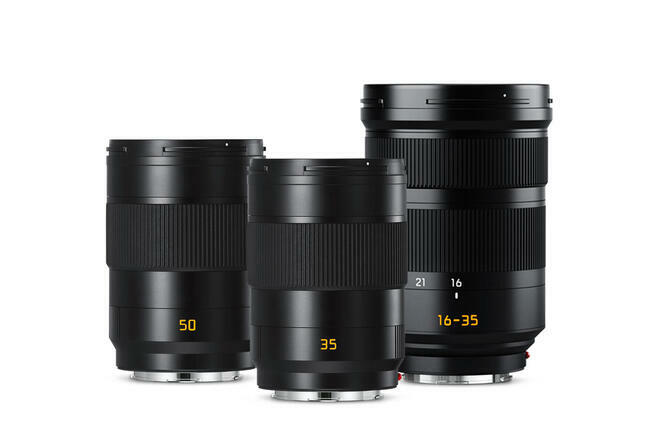 The new Summicron-SL prime lenses with focal lengths of 35 mm and 50 mm, and a new 16–35 mm SL-Vario zoom lens, reflect the latest advancements in the design and construction of lenses for the Leica SL-System. 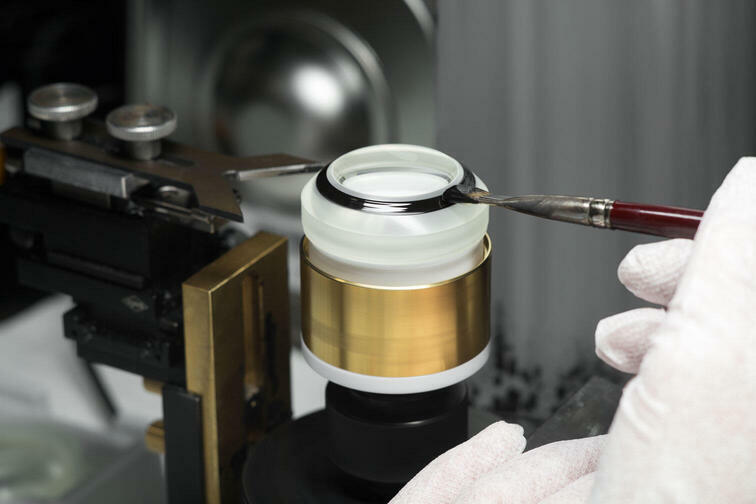 Prime lenses offer their own special qualities: they are compact and fast, and deliver outstanding performance. Their speed enables a wide range of new options, for instance the use of fast shutter speeds or the creative exploration of planes of focus and depth of field. 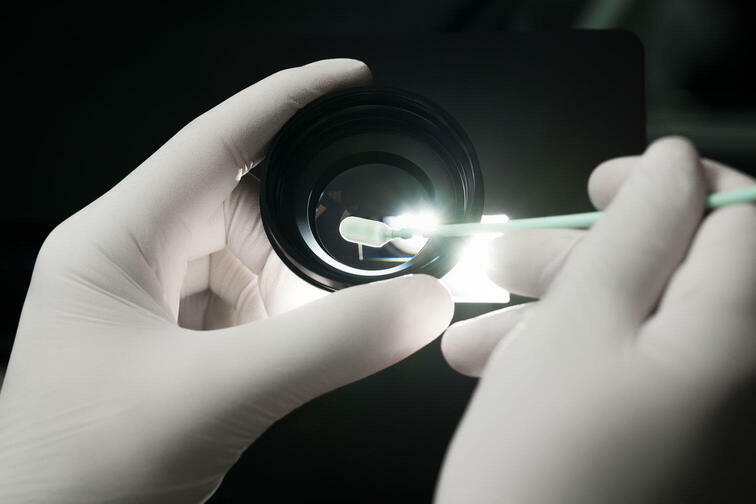 not only in terms of optical performance." 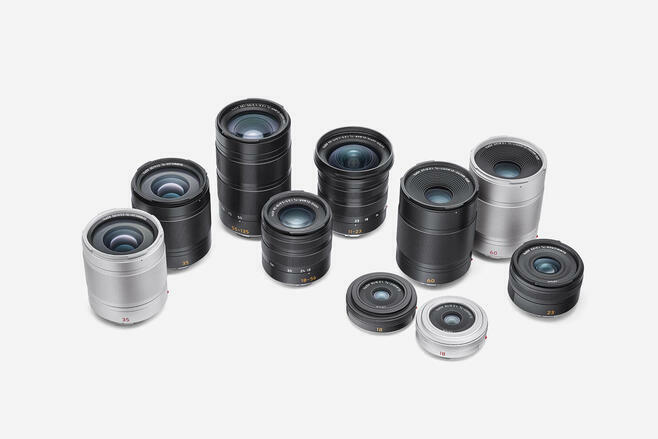 Leica is enhancing the SL-System with a range of new Summicron SL-Lenses. The first lens of this series is the APO-Summicron-SL 75 f/2 ASPH. 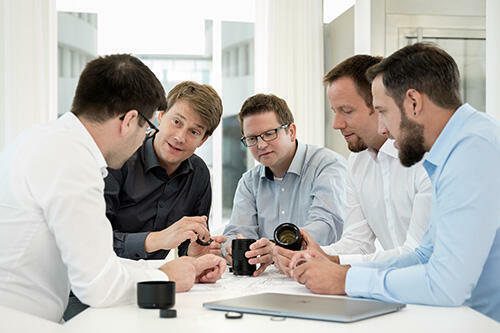 In this interview, five members of the Leica team involved in the development of these lenses explain how it was all made possible: Product Manager Steffen Skopp, Optical Designer Dietmar Stuible, Heiko Schnaubelt from Electronics Development, Systems Engineer Torsten Grabau from Construction, and Industrial Engineer Simon Jennemann. The new Leica Noctilux-M 75 f/1.25 ASPH. lets photographers’ dreams come true: Its outstanding imaging performance, uniquely soft bokeh, and gossamer-thin depth of field are as if created especially for use with the Focus Peaking function of the Leica SL. 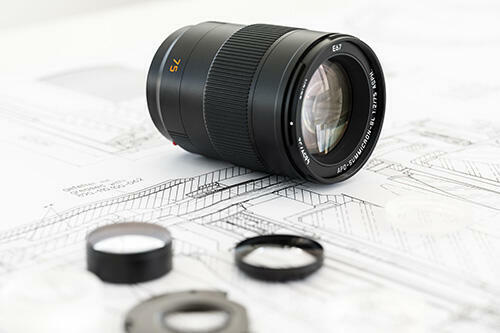 Optically and ergonomically, the Leica Noctilux-M 75 f/1.25 ASPH. and the Leica SL are a perfect match. 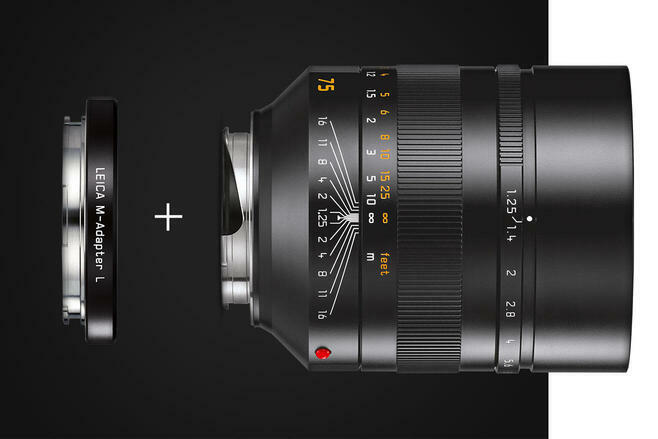 All it needs to bring them together is a single ring: the Leica M-Adapter L.